Harry Lorayne has been honing and teaching his memory systems for more than 40 years. Ageless Memory is the culmination of his life's work, specially geared to our needs as we age. Completely practical and easy to use, Lorayne's methods can be put into practice immediately - for a better memory the very same day you start to listen! 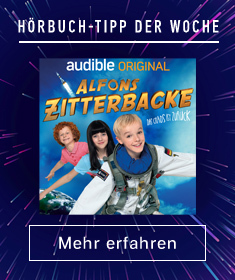 With this one audiobook, you will learn to remember anything you see, read, or hear the very first time you see, read, or hear it, and retain it for as long as you like. You'll be able to recall names and faces, even years later; never miss an appointment or misplace keys, glasses, or valuables; give speeches without notes; learn English and foreign words and phrases easily; excel at card and other games; memorize long lists of items, huge numbers, quotations, Bible verses, all kinds of facts and figures; and (most important) regain the confidence that comes with having a sharp, active mind. 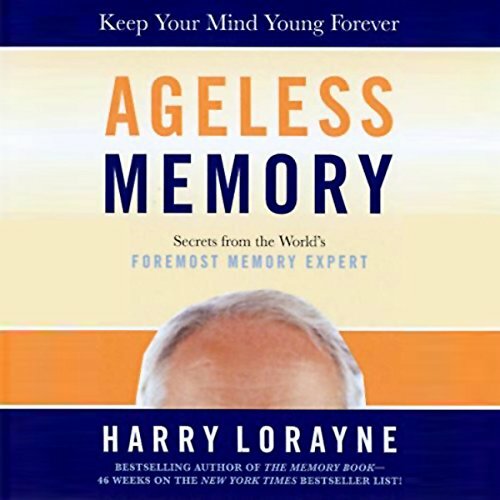 Ageless Memory includes special "Mind-Power" exercises in each chapter to help keep your mind in tip-top condition, sharpen your creativity, and improve your concentration. And they're fun! Lorayne's down-to-earth style and encouraging step-by-step instructions put super-power memory in reach of everyone - enabling you to learn new languages, go back to school, and beat out the younger competition at work. ©2007 Harry Lorayne, Inc. (P)2007 Random House, Inc.